Ignite Seattle is a regular event where 12 speakers get up on stage for 5 minutes each to tell stories, voice opinions, or teach the audience something new. 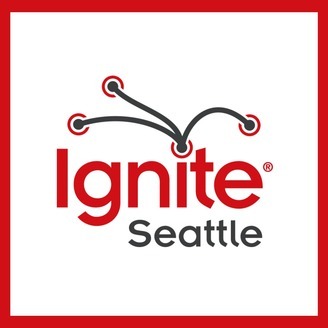 The Ignite Seattle podcast gives the opportunity to hear some of our favorite talks from past events, while sitting down with speakers to learn more about them and their topics. 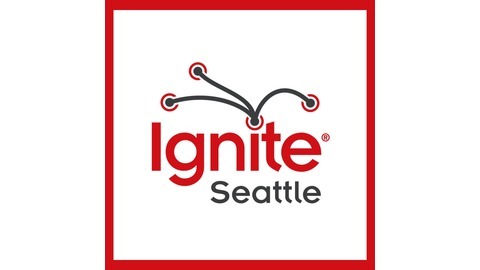 In this episode of the Ignite Seattle Podcast, I speak with Jeff Hicks about his experiences of bipolar disorder. You'll hear Jeff's talk from Ignite 20, "Welcome to the Psych Ward" where he spoke about being involuntarily committed during a period of mania. We discuss what it's like to experience mania and depression as part of bipolar disorder, how Jeff was originally diagnosed, and how he now lives day-to-day.